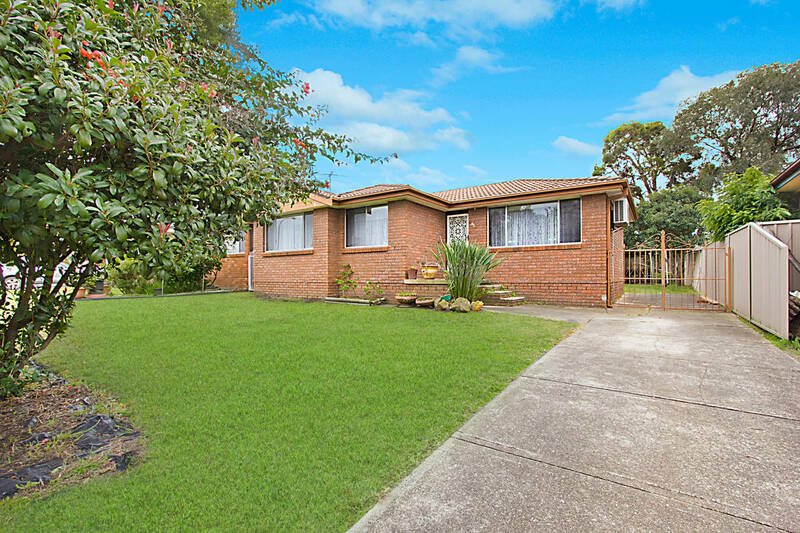 Laing and Simmons Quakers Hill are proud to present this truly outstanding home set in the great family friendly suburb of Dean Park, the location is un beatable and is outstanding opportunity for all first home buyers looking to enter the property market. 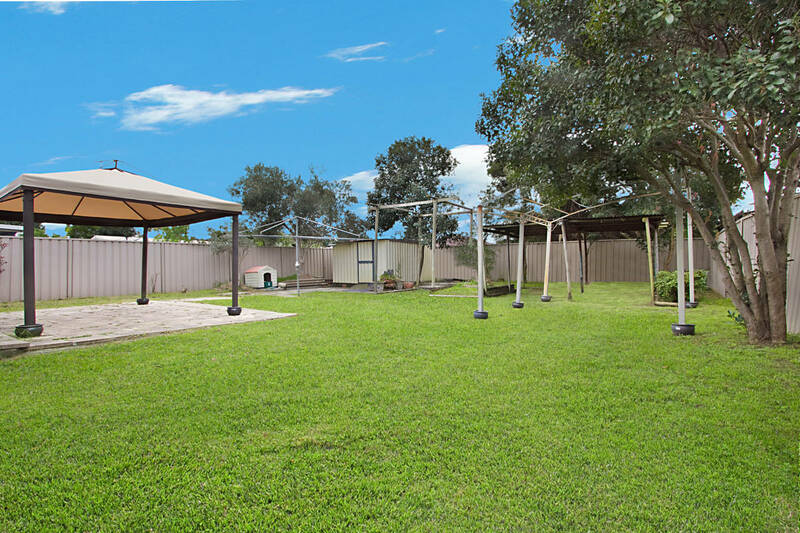 This well appointed home is positioned on a fantastic 550sqm, offering an approximate 17m frontage and genuine side access allowing for possible granny flat (STCA) or future extension to the home. 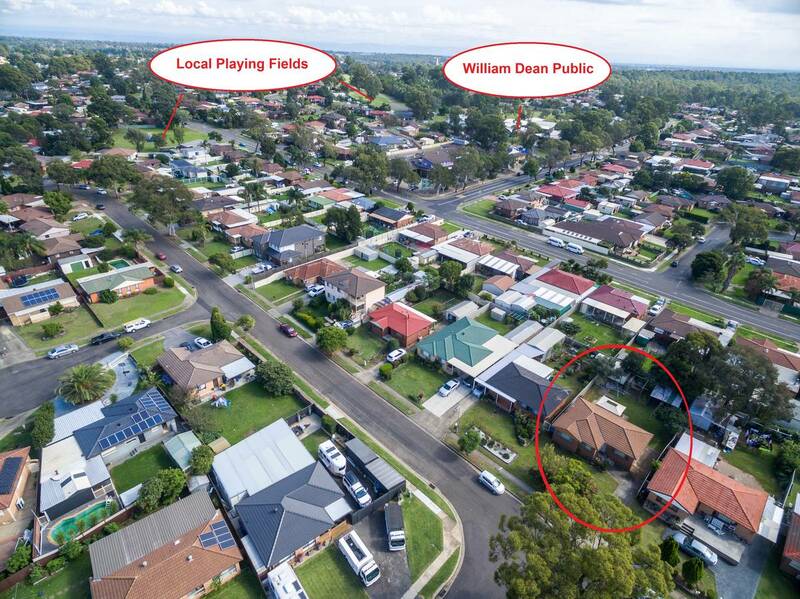 Within close proximity to cycle paths, parks, bus transportation, local stores and William Dean Public School the location is un-beatable. 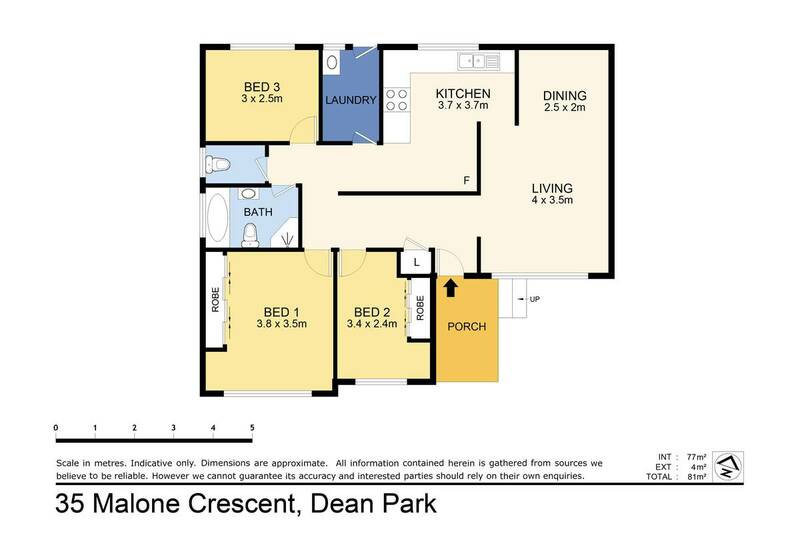 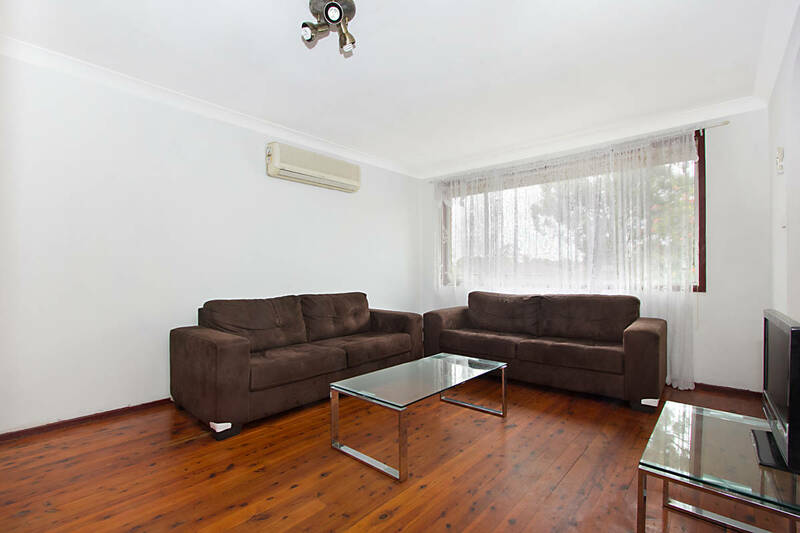 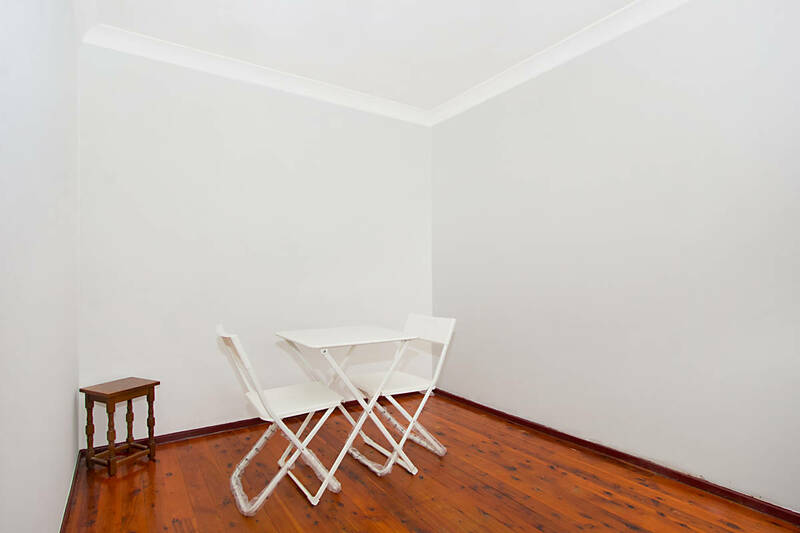 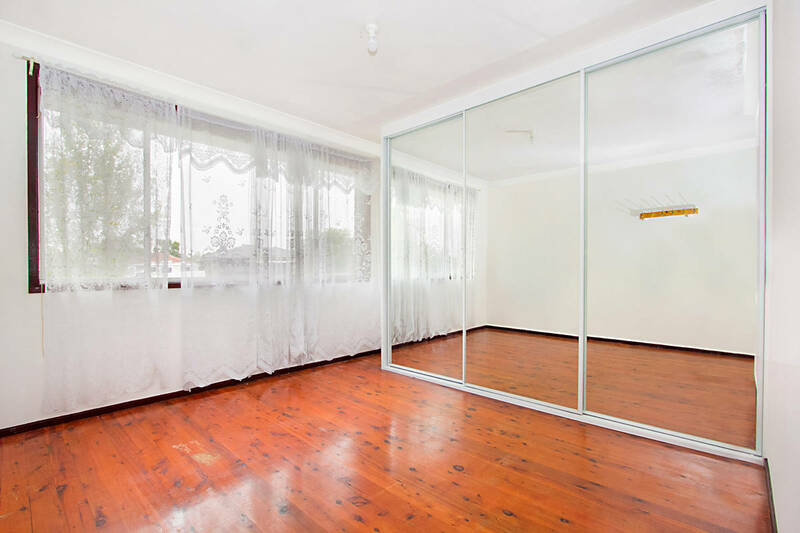 The property features three good sized bedrooms with timber flooring and built in cabinetry to all, the living and dining area is drenched with an abundance of natural light through the front of the home. 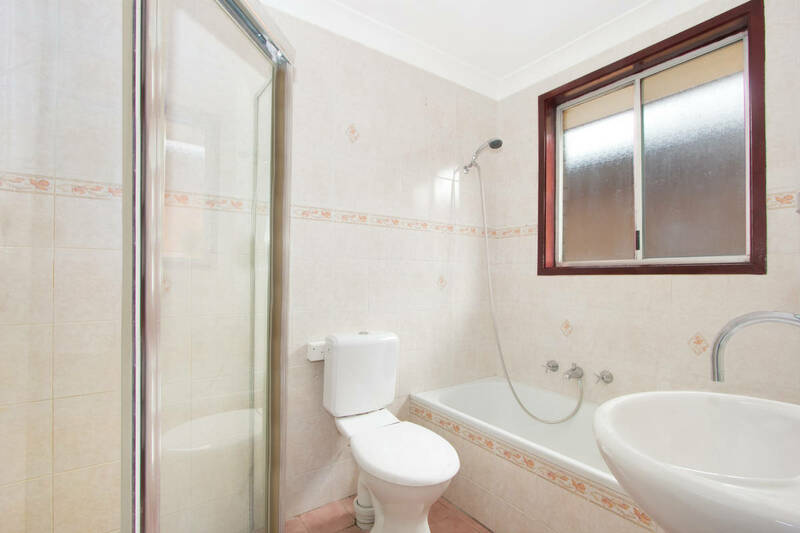 The bathroom has enjoyed a refreshing facelift with separate shower, bath and second toilet. 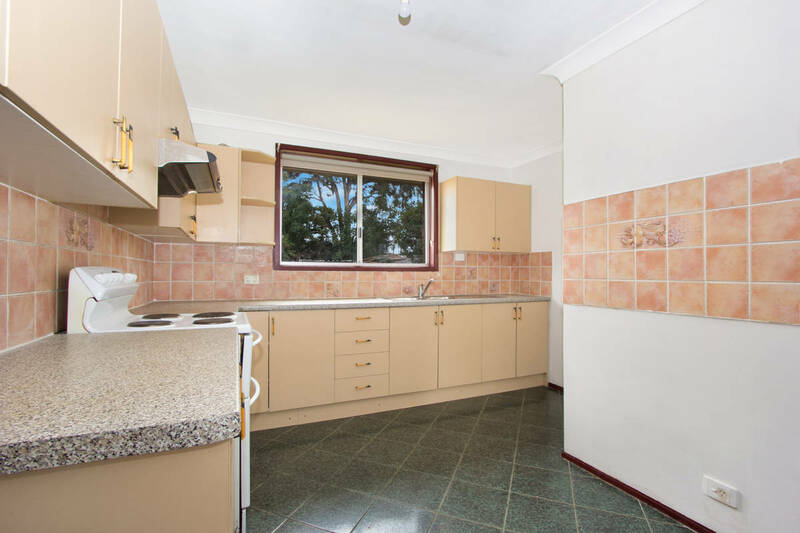 The kitchen undergoing a renovation showcasing, modern appliances, ample cabinetry and bench space all while overlooking the expansive rear yard, great for bbq's, birthday parties or kicking a footy.